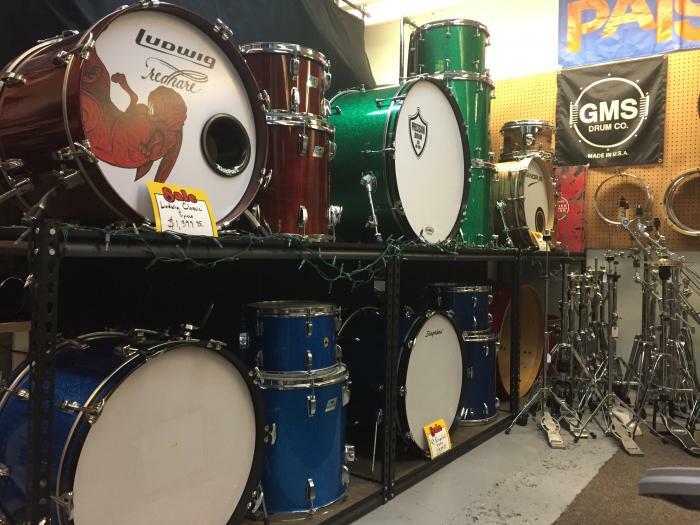 The Drum Den is THE place to learn how to ROCK! 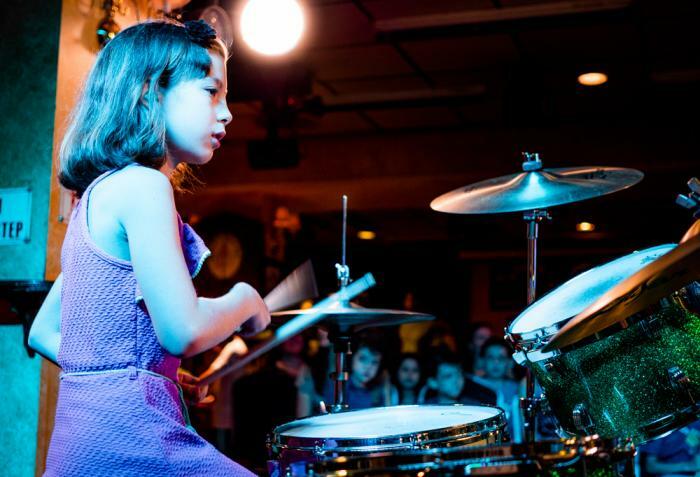 Our teachers and fully equipped lesson room give students a one of a kind experience and our lessons can be customized for YOU! 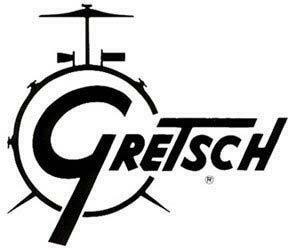 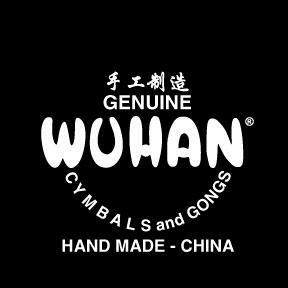 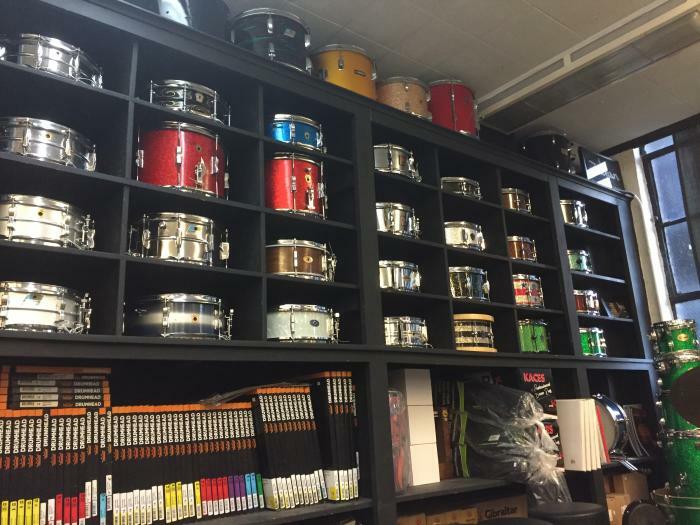 After all, we’re not a guitar shop, we’re the Drum Den! 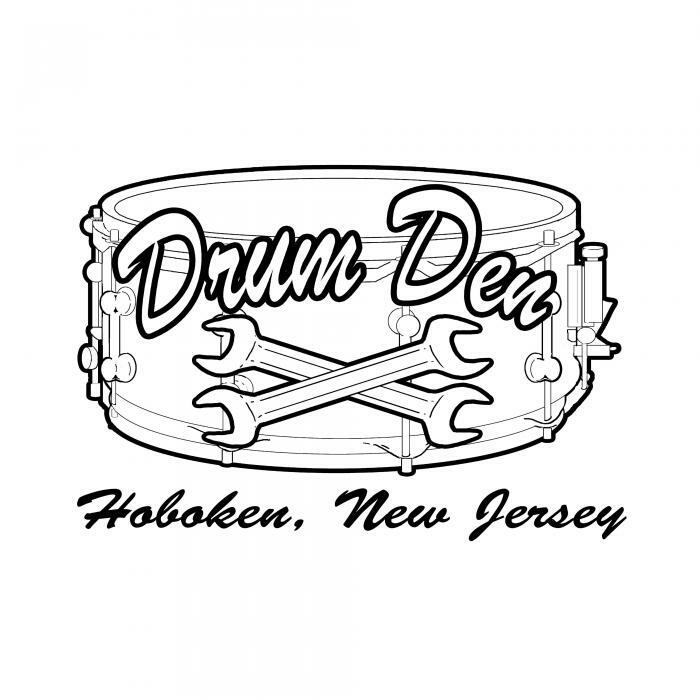 The Drum Den offers a wide range of services for drummers including drum rentals, repairs or customizations to your equipment. 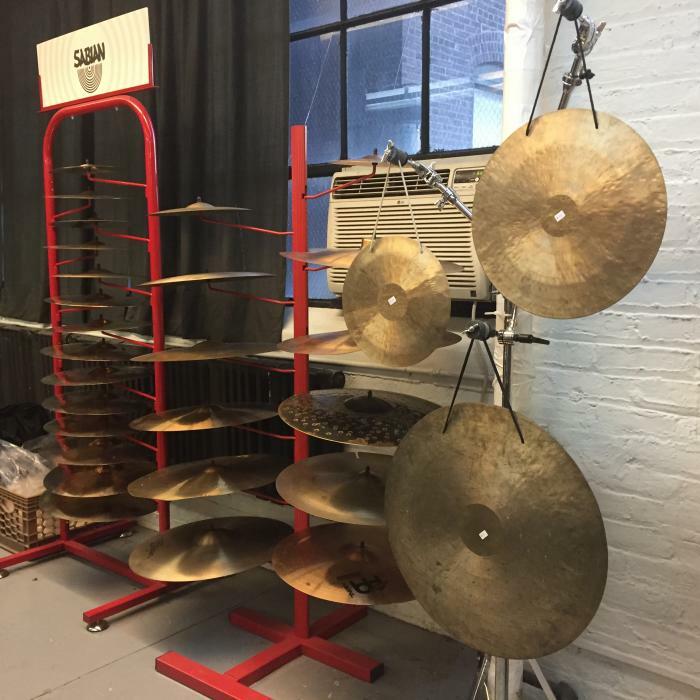 Time for a new kit, or need to make some room? 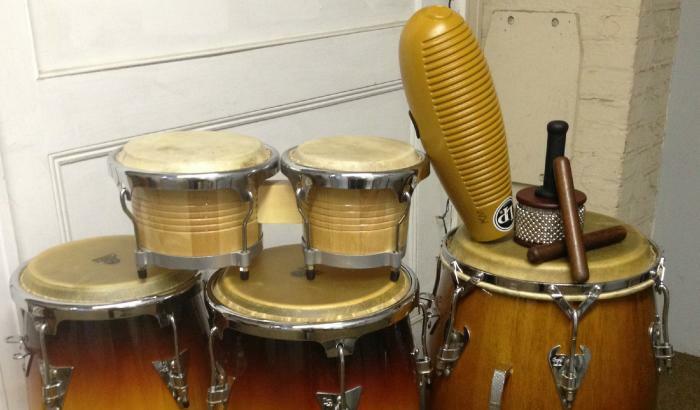 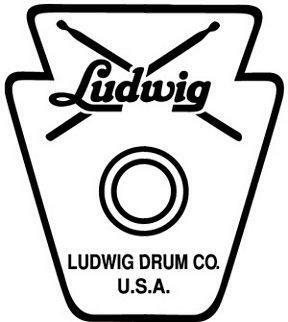 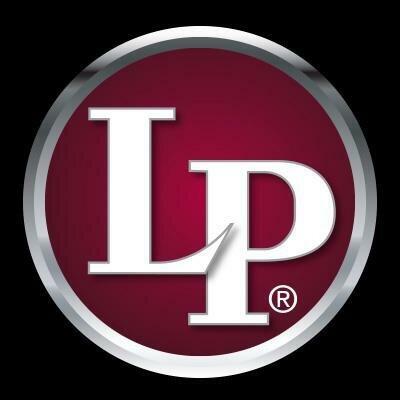 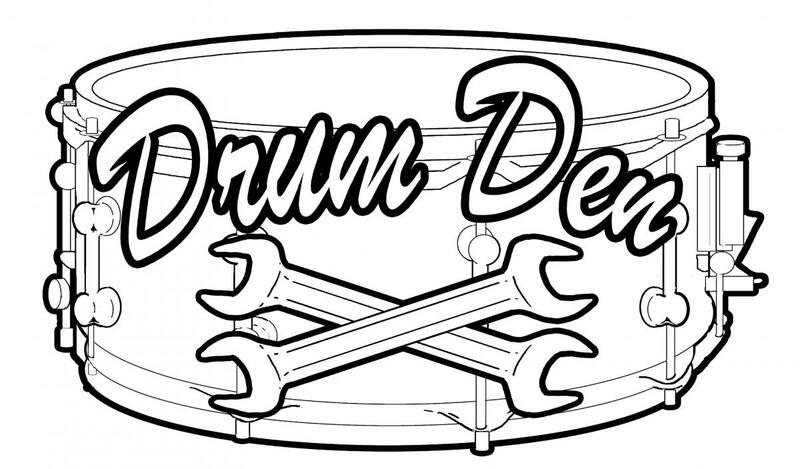 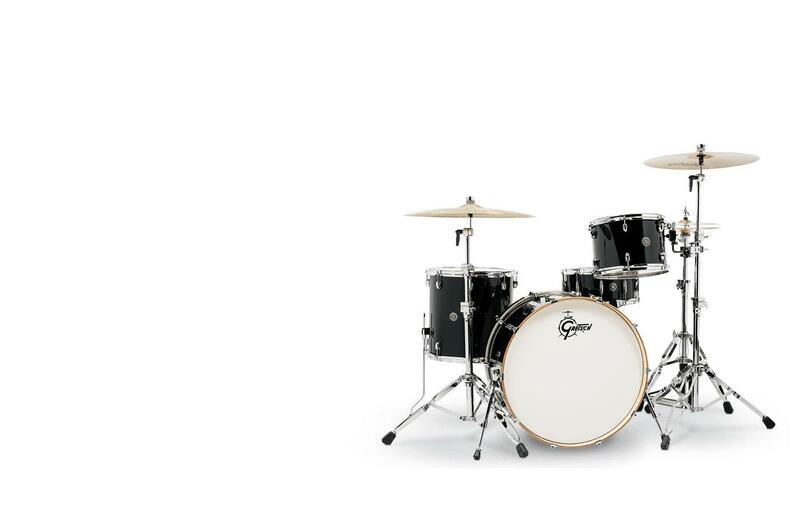 The Drum Den buys, sells, and offers consignment on your gear.